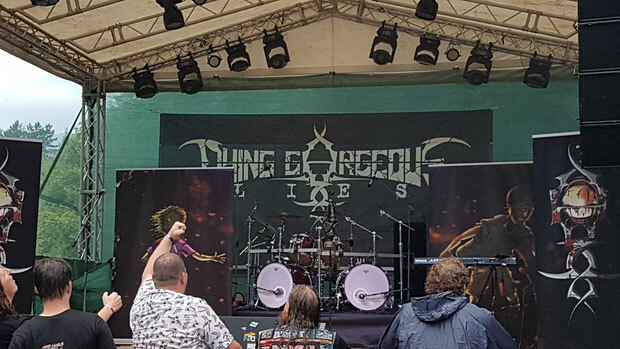 Rain, hail and thunderstorms couldn’t stop us to enter the stage at Metal Days and couldn´t stop you guys to have an insane party with us. It was awesome! 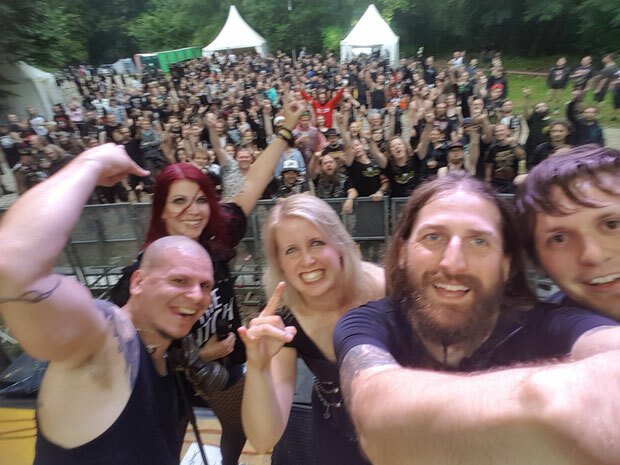 Thanks you guys for that phenomenal evening at Metal Days. We had a blast!